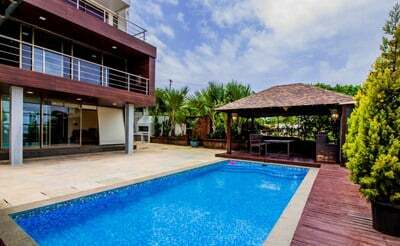 Flavia is a 4 Bedroom luxury Property for rent which has five units of the same.The villa is well designed and structured to the convienience of the guests. 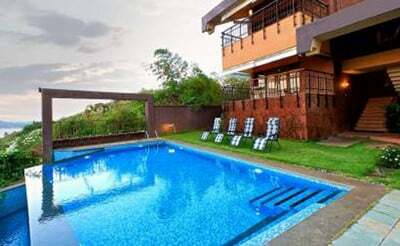 This 4 bedroom villa which sprawls over 7 acres of land with charming bungalows and Terrace villas. 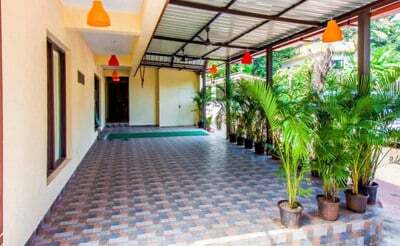 It is situated near Candolim, Goa. 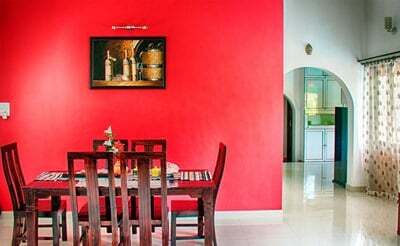 Sea View is a 3 Bedroom Private Pool Villa close to Reis Magos,You’ll love the villa because of the location, the people, the ambience and the neighbourhood. 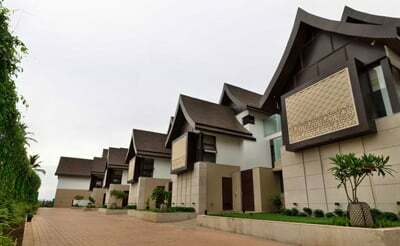 With No second Thoughts one can rent the super luxury property Riverside. 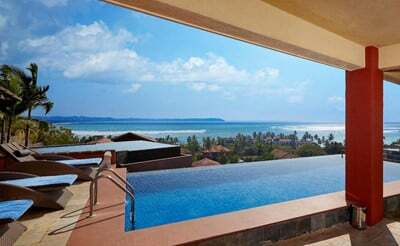 It is structured in such a way that Enchants your holiday with family and friends. 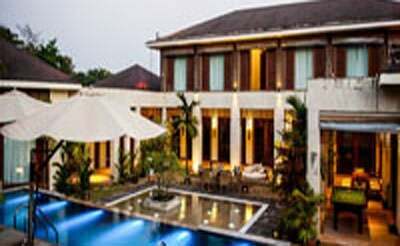 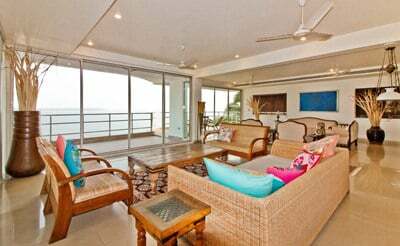 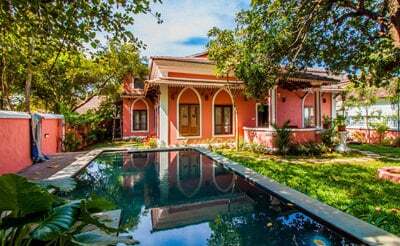 Shorebar is a Portuguese styled 3 bedroom villa in Anjuna. 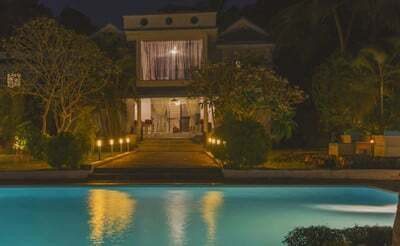 It is known for its beauty that stays modern and still throws some light on the past. 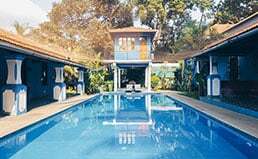 Luxury villas in Goa is home to our villa Nags, a mindlowing property with 7 bedrooms just a walk away from the Calangute beach. 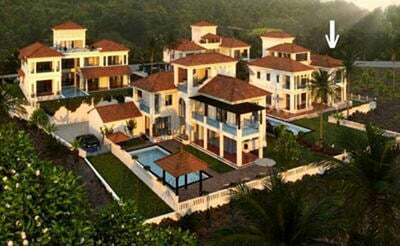 villa Kings is a 7 bedroom property located at Calangute, Goa. 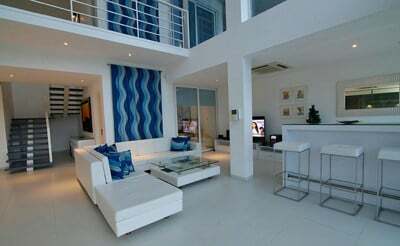 It is a villa Surrounded by fresh Air with the best of tranquilty which is over looking the city. 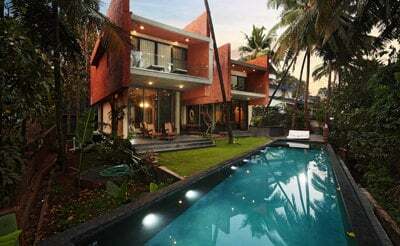 Located at the Baga Creek,this large 7 bedroom private pool villa serves the best for both groups of friends and families who wish to enjoy all the luxuries. 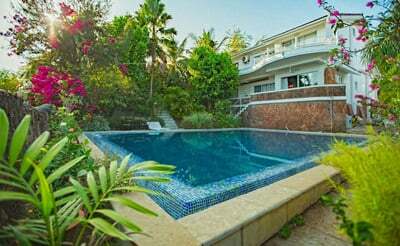 Villa mitzy is a 6 bedroom villa with a private swimming pool and lush green backyard and a travelers paradise. 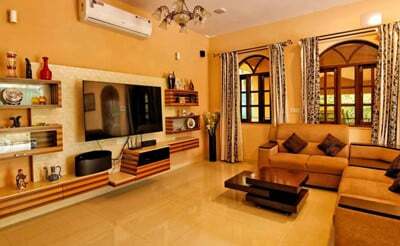 It is a good choice if your planning to rent a villa in Goa. 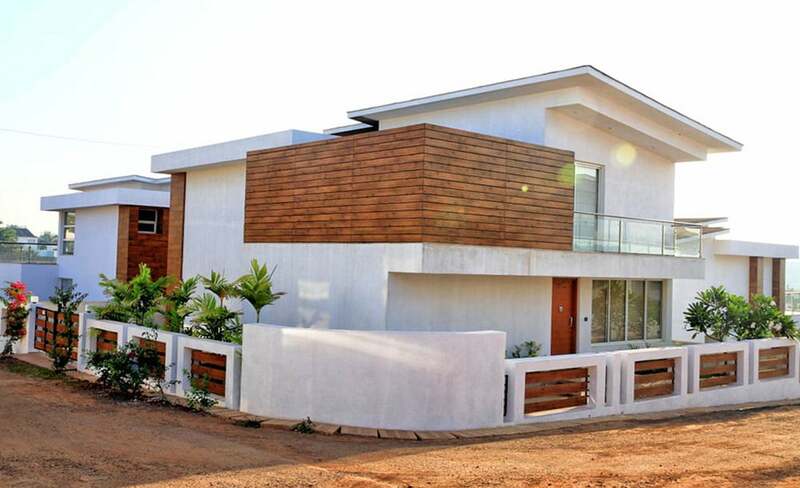 Urbania a 3 bedroom luxury villa, built and inspired by the Japanese Zen technology. 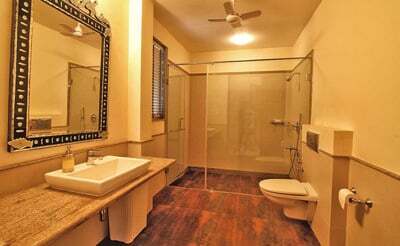 Step into nature without having to sacrifice any of your luxury living.